YO JOE! That’s right, this month Taylor and Seb look back at their memories of playing with G.I. Joe toys, watching the cartoon, reading the comics, and (frankly) just how much G.I. Joe stuff they had! 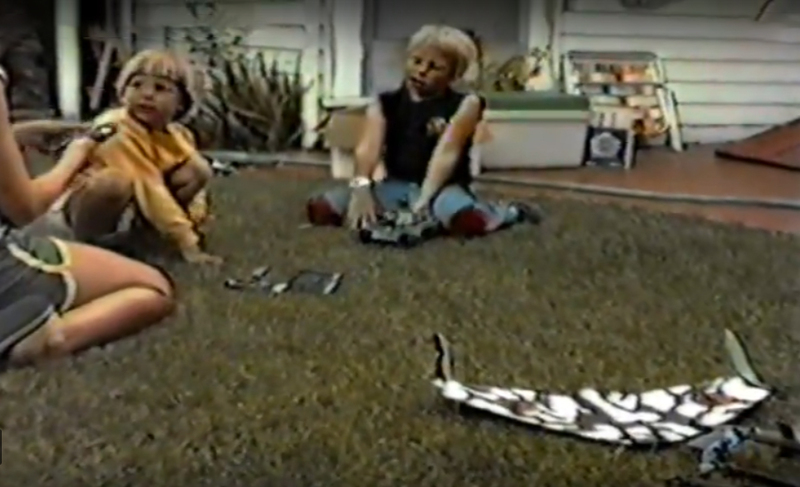 They talk about their favorite characters, favorite vehicles, plus we get a glimpse at what it sounded like playing with these as kids and we interview our uncle Jeff about his memories of G.I. Joe toys from the 60s!